Fantastic movie poster created by Czech poster designer and artist Karel Vaca. 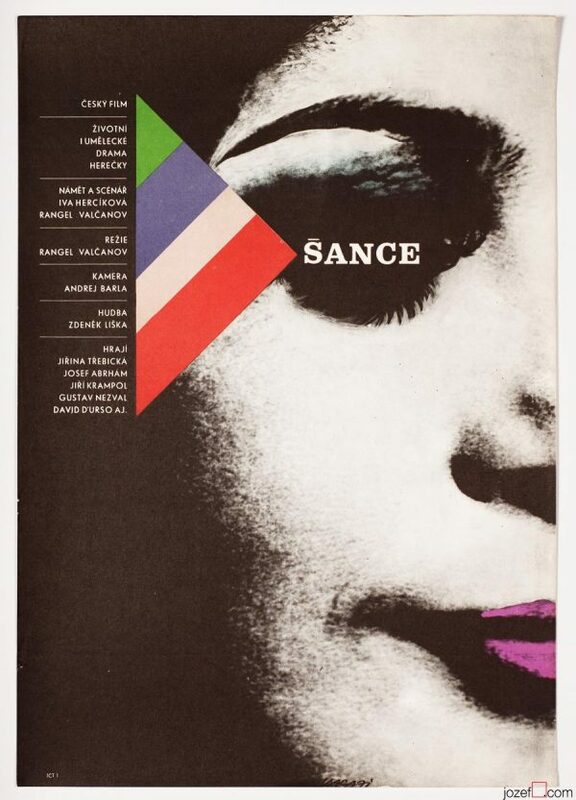 Excellent poster by Czech poster designer and artist Karel Vaca. 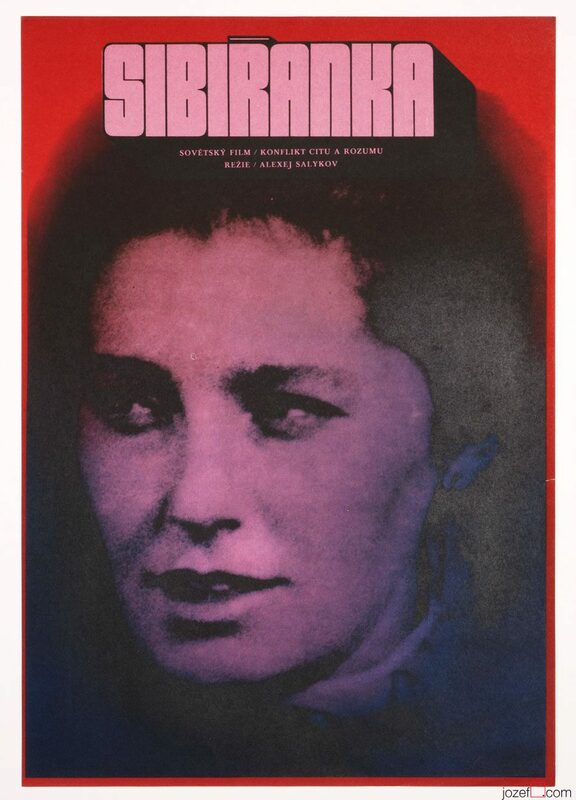 Minimalist movie poster designed for screening of the Russian drama The Siberian Woman. 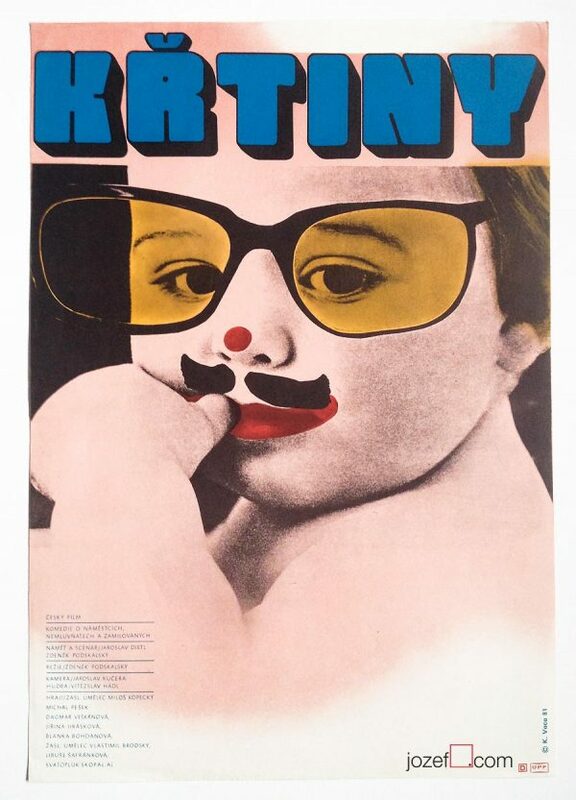 Remarkable poster designed by Czech poster graphic and artist Karel Vaca in 1972. Poster is in A3 format and has never been folded. Tiny crack on the right edge, excellent condition. 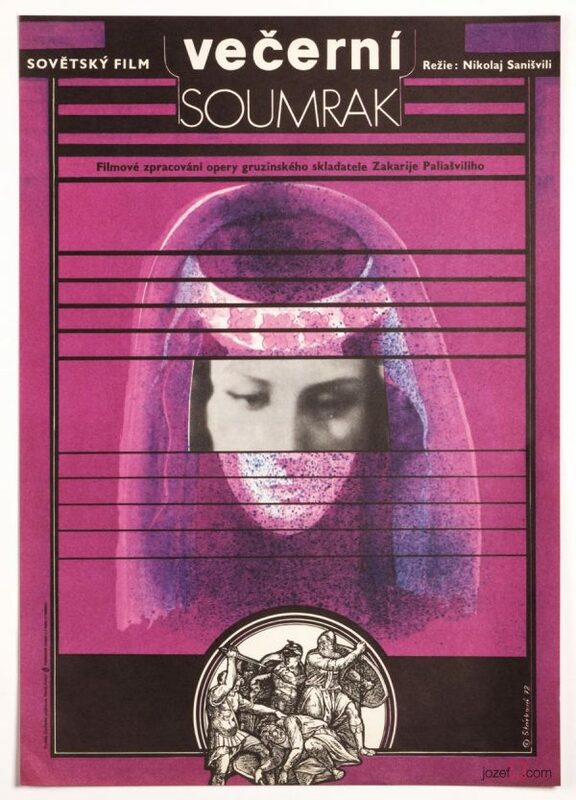 Be the first to review “Movie poster – The Siberian Woman, Karel Vaca, 1972” Click here to cancel reply.